Directed by Jeremiah S. Chechik. 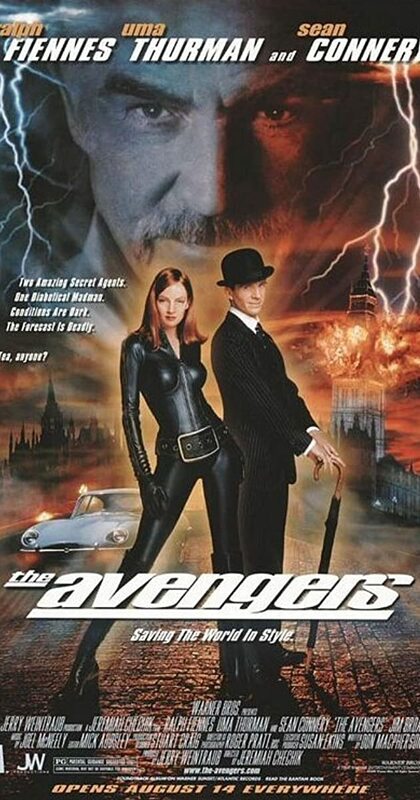 With Ralph Fiennes, Uma Thurman, Sean Connery, Patrick Macnee. Two British Agents team up to stop Sir August de Wynter from destroying the world with a weather-changing machine.